The Cebu Country Club is the Visayas region’s premier golf club that has successfully served golfers and tourists alike since 1928. This private yet popular golfing destination is located in the beautiful city of Banilad, Cebu. With the decades of years Cebu Country Club has been around, it has proven to stand the test of time as it continues to be one of the top golfing spots in all of the Philippines. The Cebu Golf Course is in top condition after years of being matured with plenty of trees, hazards, and water in play. It proudly stands as a par 72, 18-hole championship course over 6677 gorgeous yards where close to 50,000 rounds of golf are being played every year! Golfers from all around the world come to play on the flawless course that was designed by the famous South African golfer, Gary Palmer. This course is a consistent member of the Philippine Golf Circuit. It is also a yearly host to the country’s biggest golf interclub competition called the Philippine Air Lines Interclub Golf Tournament. 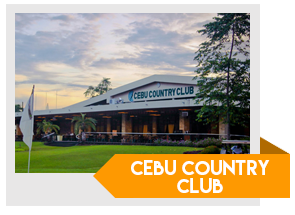 All players of every skill level will surely enjoy a round of golf at Cebu Country Club’s magnificent course with the countless greens surrounding the place, winding fairways, and plenty of water in play to keep it challenging and exciting. 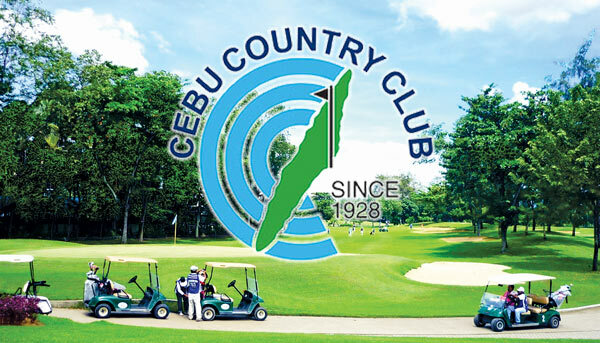 Tip for Tourists: You can still play at Cebu Country Club by booking directly with GolfPackages. Fill out the form to your right and get your free quote today.